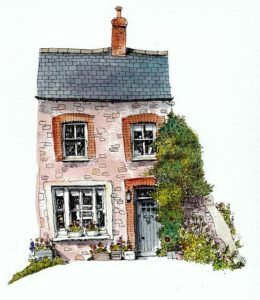 Sign up for an event on our Facebook Events page. 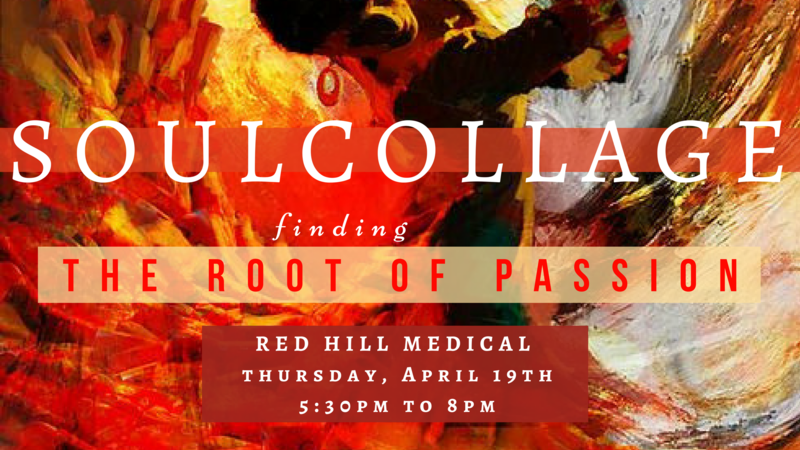 Our favorite thermographer Charlie Erica Fall is bringing her wonderful work to Red Hill Medical on Wednesday, May 13th. If a person has dense breast tissue, it can be difficult to detect small, node-negative, early-stage cancers with mammography alone. Therefore, women with dense or fibrocystic breast tissue also benefit from thermographic monitoring. Thermography is an FDA-cleared adjunct test to breast screening and diagnostic imaging studies such as mammograms, MRI and ultrasound. When thermography is used as part of a multimodal clinical approach – clinical breast exam, ultrasound, mammogram, etc – 95% of early stage cancers can be detected. 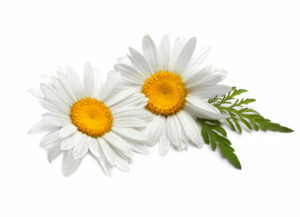 Charlie Erica Fall, CTM has been working in holistic health for over 20 years. She is dedicated to staying current on the latest in holistic breast health. She is a well-informed and fun teacher, dedicated to educating her clients about prevention of breast disease. Charlie uses very sophisticated thermographic equipment and has her results evaluated by an internationally known thermography expert in Canada. 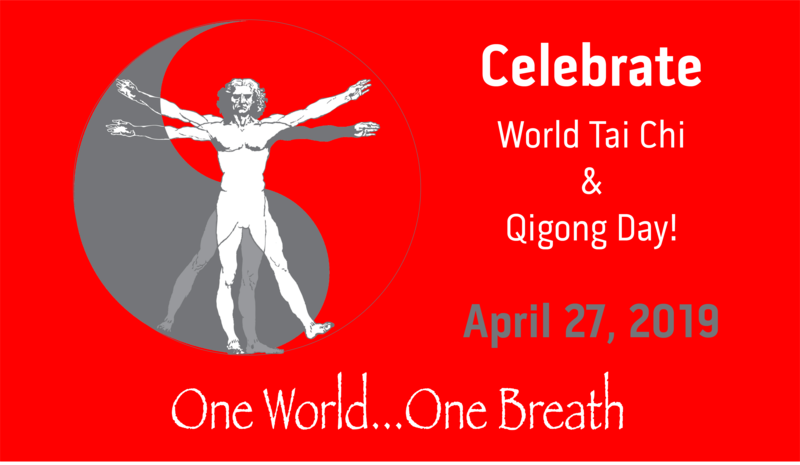 Celebrate World Tai Chi & Qigong Day by trying the amazing art of qigong, a moving meditation based on traditional Chinese medicine. 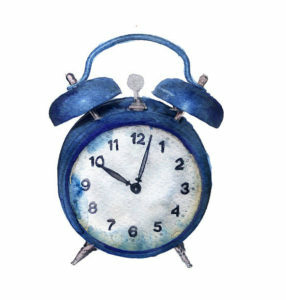 Qigong sampler classes on the hour and half hour. Last class at 1:30. Suggested donation: $10. Benefits the Peace Valley Nature Center, #Doylestown. The Lotus School of Liberal Arts Grades 9-12 is presenting a special screening of the IndieFlix “ANGST: Raising Awareness Around Anxiety” documentary to open up a dialogue between local families, community leaders and experts. This event will feature a viewing of the 56-minute film, followed by an informative panel of local experts including our own Dr. Kristann Heinz! Save those magazines! 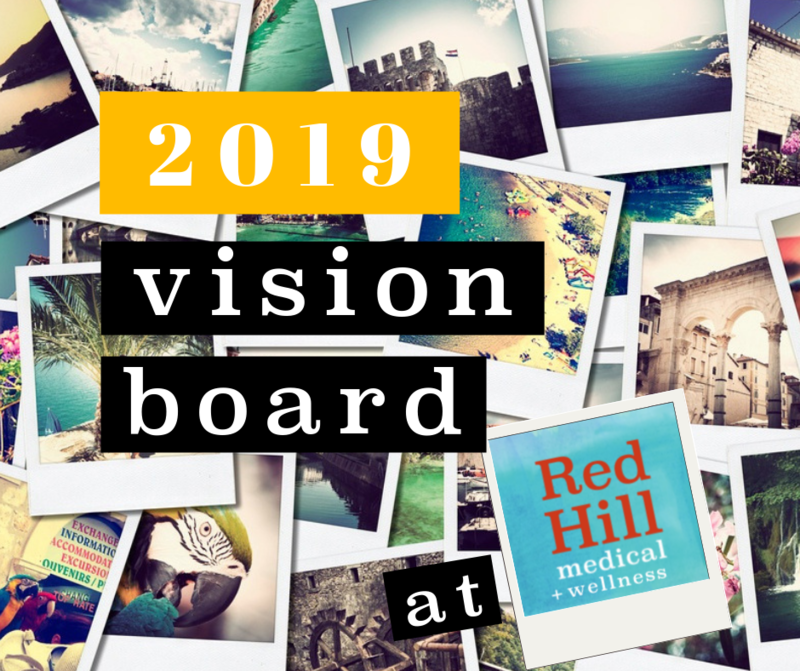 In celebration of this new year and our recent move, we are hosting a Vision Board workshop at our new space in Ottsville, PA. Vision boards are based on the powerful, universal Law of Attraction. This law gives us the opportunity to shape our lives by way of our attitudes and beliefs, that serve as a magnet to attract our greatest desires. Beyond cutting out magazine pictures and wielding that stick of glue, a vision board helps you to narrow down your desires through the power of choice. Investing the time and energy and creativity now to visualize your 2019 will help you to attract your desires to yourself. Giving voices, image, thought and feeling to each of these goals is what brings them to fruition ♥. Come weave your hopes and dreams into 2019 with your community and friends! We can’t wait to see you. We will begin the event with an ever-wonderful guided meditation from Falecia Wasicko, RN, LMT. Ticket includes all materials necessary, but you are always welcome to bring your favorite magazines and books you don’t mind cutting into! Registration required to reserve your spot. Click here to RSVP. 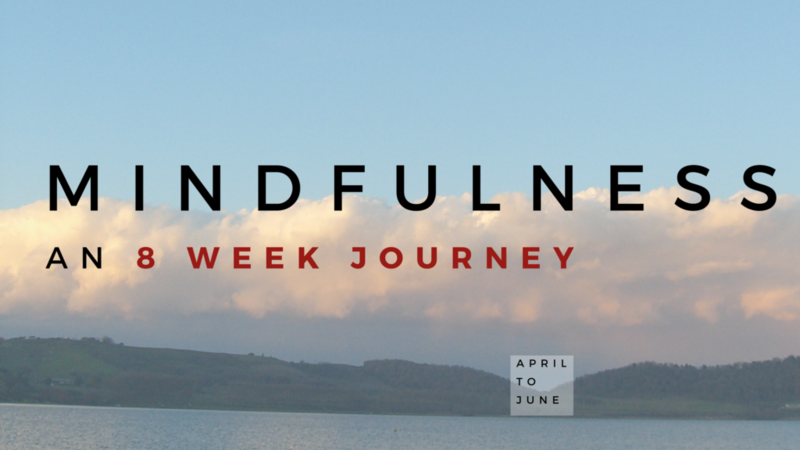 This experiential workshop has 10 spaces available. 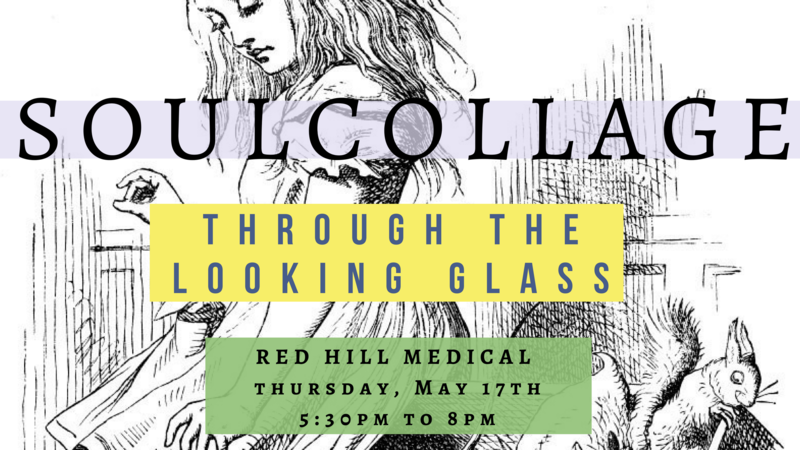 Join Advanced Certified BodyTalk Practitioner Linda Hartman of Nurture Balance Heal for an exclusive BodyTalk Access workshop at Red Hill Medical. 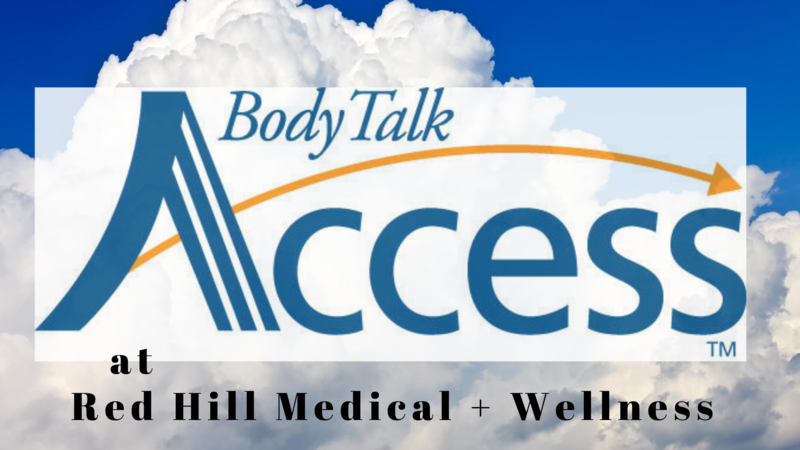 BodyTalk Access is a self-care program that can be learned and used by anyone to support health and well-being. 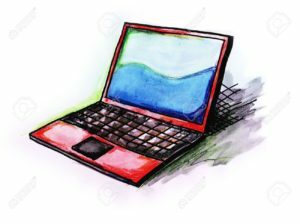 Learn techniques that promote natural healing to: improve memory and focus, manage stress, calm your children and pets, enhance cellular hydration, reboot the immune system, align body structure and posture, reduce pain, jump start healing in an emergency. All of this in a simple routine designed specifically for personal and family health. Empower the health of yourself and your family in a simple, safe, non-invasive manner, that is a complimentary to any holistic or medical treatment. You will be amazed at what you can do with just your hands and your focus. Learn in a day, use for a lifetime!! Participants will receive a BodyTalk Access manual and a BodyTalk Access Technician certificate upon completion of the workshop. This workshop is recommended for: Parents, Self-Care Advocates, Nurses, Doctors, Massage Therapists, Physical Therapists, Caregivers, Acupuncturists, Psychologists, Psychiatrists, and Lay People. Visit Linda’s website to learn more and to RSVP. 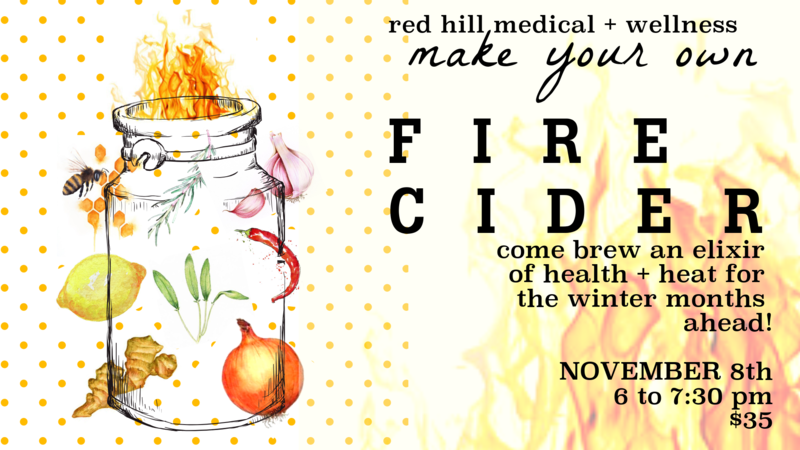 ♥ Please note, this event will be hosted at our new facility: 85 Sherman Road, Ottsville, PA.
Join the Red Hill Medical crew for an evening of fire cider fixin’ ♥! 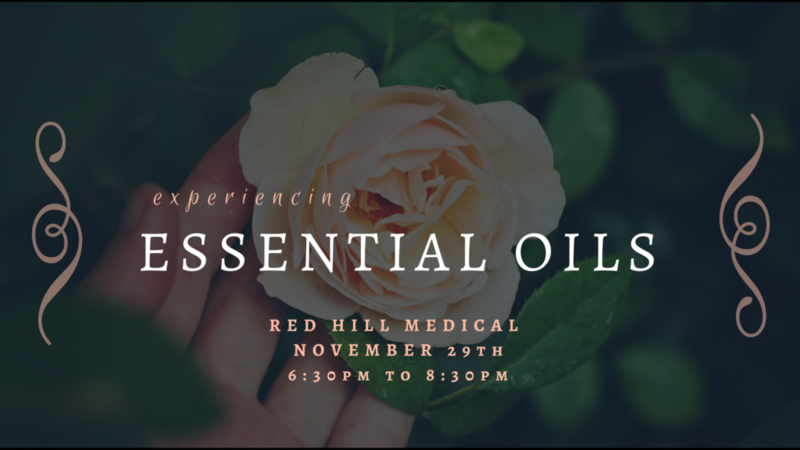 Come learn how to make this timeless folk remedy and how to incorporate it into your daily winter regimen. Fire cider is a powerful blend of herbs, spices and vinegar that keeps colds and flus at bay, boosts circulation, relieves seasonal allergies + sinus infections, helps break up mucus + clears congestion, and supplies a healthy dose of beneficial bacteria to your microbiome. You gotta get this bad boy on your pantry shelf! Registration required to reserve your spot. Click on the above link for more details and to let us know if you plan to attend! 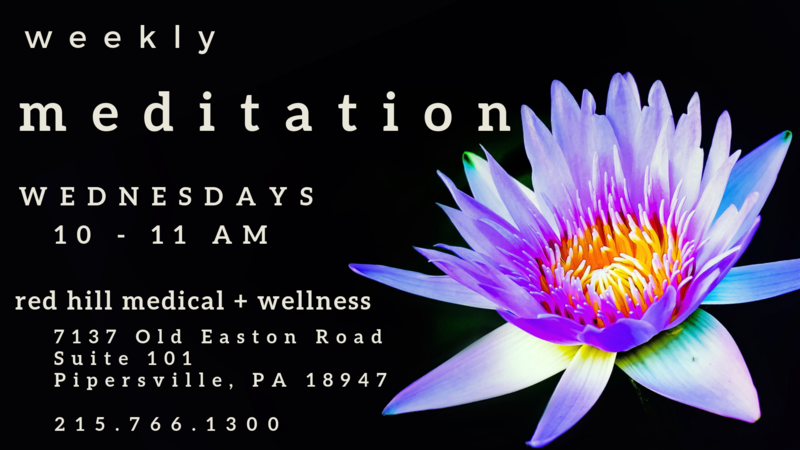 Join Falecia of Red Hill Medical for a nurturing weekly exploration of various meditation techniques that support your daily life. Falecia Wasicko RN, LMT is an experienced practitioner and facilitator of mediation and mindfulness-based stress reduction. She received her training from the Institute for Mindfulness at Jefferson University Hospital and is a lifelong devotee to the art of living your best life. Click on the above link for more details and to let us know you plan to attend! Who would show up in your Looking Glass? The Mad Hatter? Tweedledee? The cantankerous Queen of ♥’s? Join Lisa of Willow Essence Ctr for a May SoulCollage® workshop exploring who we subconsciously invite to our personal parties, and how their energies are working through us, with us, and sometimes against us! Remember that the “Queen” is not in charge here…you are! So everyone can keep their wits and heads about them 😉 (good ol’ fashioned#AliceInWonderland humor). Lisa will guide us in meditation before we create individual SoulCollage® cards. 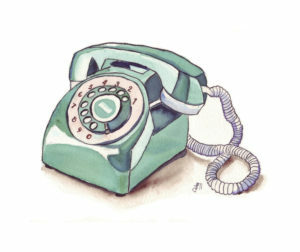 The session culminates in a one-on-one reading of your art. ALL materials are provided. And most importantly, you don’t need to have any artistic skill to participate in this workshop. SoulCollage® is for everyone! Be sure to arrive at 5:30 for an overview of the workshop before we begin. The cost for each workshop is $35 (cash or check). Please RSVP by clicking on the Eventbrite link. Join Lisa of Willow Essence Ctr for her April SoulCollage® workshop on the Root Chakra. 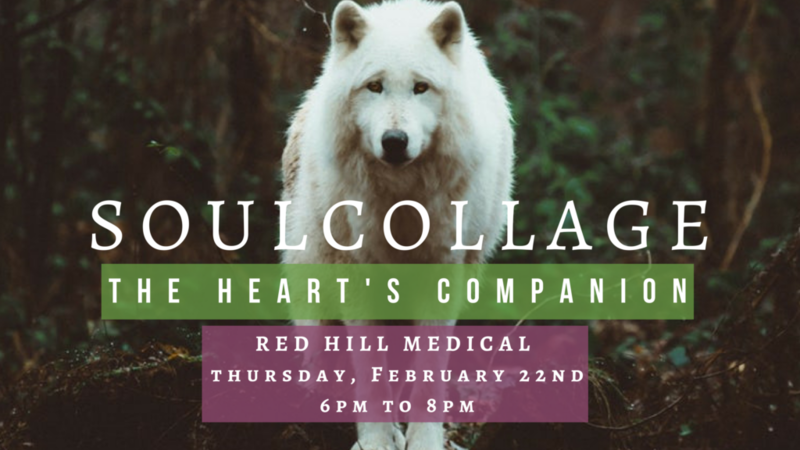 The evening will focus on discovering and balancing our passions, strengths, and that which sets us on fire by aligning our individual Chakra energy with our animal companions and the wisdom of the natural earthly foundations to which we we are rooted. Through a guided meditation, we will discover our companions and learn how they are working through us and with us, ever changing as we interact with our families, communities, countries, and world. Be sure to arrive at 5:30 for an overview of the workshop, before Lisa guides us in meditation and a full hour to create your SoulCollage. The session culminates in individual readings of your collage art. You don’t need to bring a thing….Lisa will provide all the necessary materials. And most importantly, you don’t need to have any artistic skill to participate in this workshop. SoulCollage is for everyone. Please RSVP by pressing “Going” on this Event or leaving your name and the number of guests you plan to bring with you in the Comments. You can also call 215.766.1300 to reserve your spot. 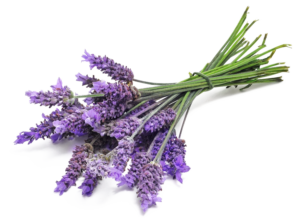 Come learn and play with essential oils following our first free Introduction to Mindfulness event this Sunday. 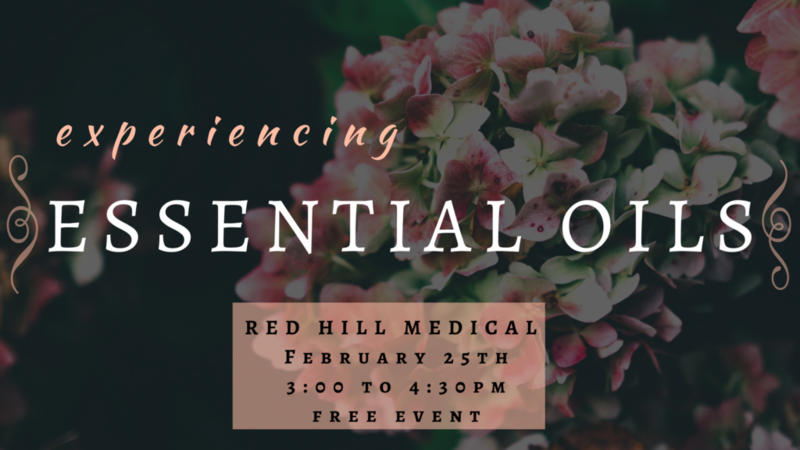 Falecia will explore the many benefits of essential oils in your life, and will teach you how to make your own custom blend, which you can take home with you in your very own essential oil roller ball ♥. Roller ball blends are $10, unless you RSVP for the event, in which case yours will be free! We are so excited to offer this 8-week course to our community! This small group will be guided by Falecia Wasicko, RN, LMT. Falecia is an experienced practitioner and facilitator of #MBSR – mindfulness-based stress reduction. She received her training from the Institute for Mindfulness at Thomas Jefferson University Hospital. We are offering two free introduction workshops on Sunday, February 25th at 1:30 pm and Tuesday, March 20th at 6:30 pm. Early registration price will be available for the 8-week course at either of these introductory events. 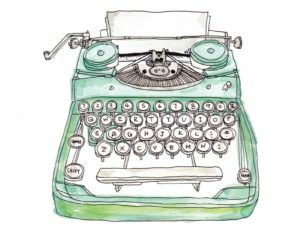 The 8-week course runs from April through June on Sundays from 2 – 4:30pm, unless otherwise noted. This month, Lisa is offering her “Invite A Friend Free! 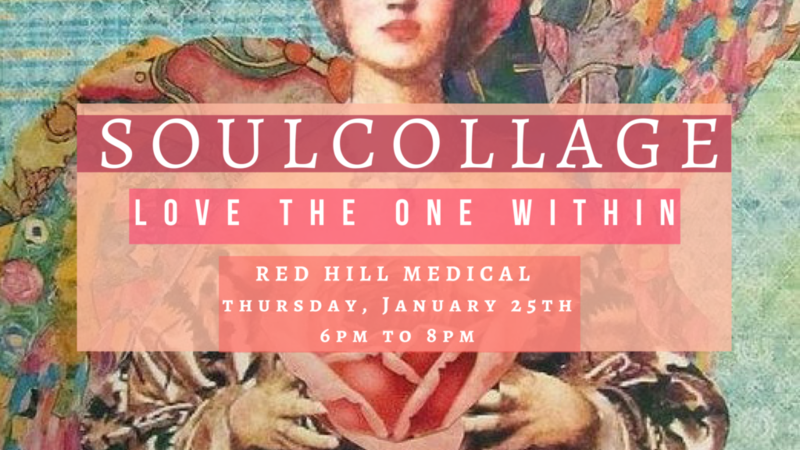 February” Special for this very wonderful SoulCollage workshop, which focuses on the Energetic Dimension. This dimension aligns with our own individual chakra system, and is represented within us through nature and animals. Through a guided meditation, we will discover our companions and learn how they are working through us and with us, ever changing as we interact with our families, communities, countries, and world. The heart chakra will be our primary focus. Please RSVP by pressing “Going” on this Event or leaving your name and the number of guests you plan to bring with you in the Comments below. You don’t need to bring a thing….Lisa will provide all the necessary materials. And most importantly, you don’t need to have any artistic skill to participate in this workshop. The cost for each workshop is $35. Please RSVP by clicking on this link and pressing “Going” on the Event or leaving your name and the number of guests you plan to bring with you in the Comments section. You can also call 215.766.1300 to reserve your spot. 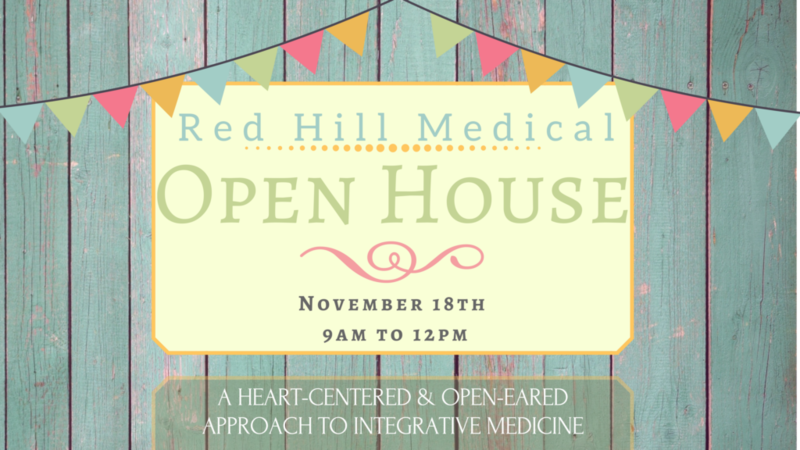 Red Hill Medical is celebrating ♥ community ♥ with an Open House on Saturday, November 18th! Join us for wonderful conversations, light refreshments, herbal teas, and an exploration of our array of wellness services.